Professional Scrum Foundations students are challenged to act in terms of Scrum. They take home an increased understanding of how to collaborate better and work as a team in a context of Scrum. 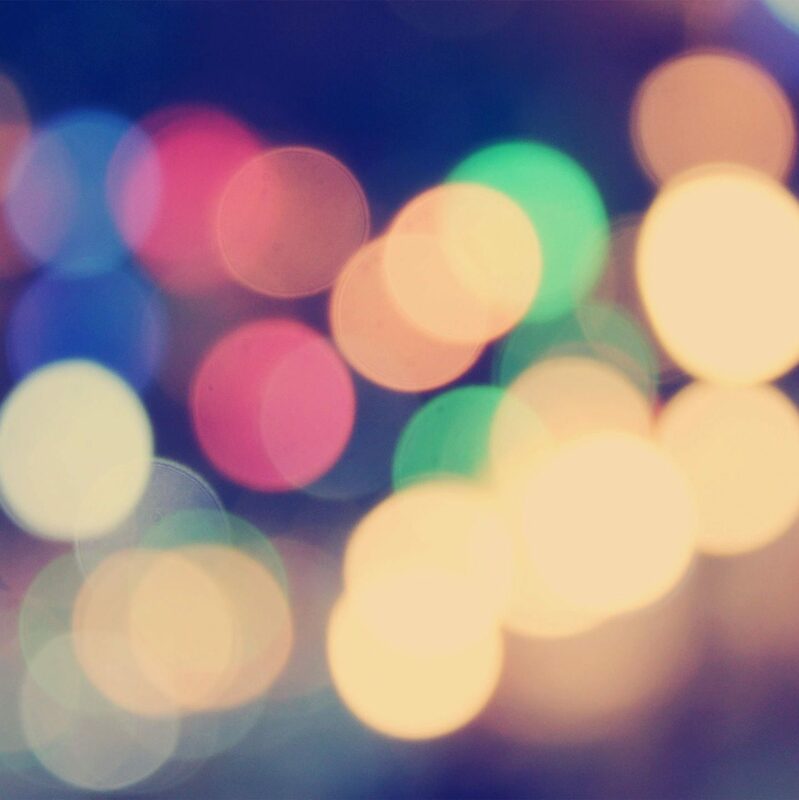 What happens on a Professional Scrum Foundations course? Over the 2 days, students are introduced to the mechanics of Scrum, gaining insights into overcoming complexity, dealing with team based collaboration and self-organisation as essential elements in mastering Scrum. 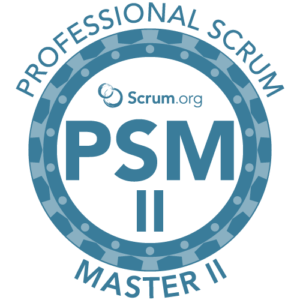 All participants completing the Professional Scrum Foundations course will receive a password to attempt the PSM I assessment. 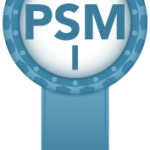 The scrum training provided is a industry-recognised PSM certification and requires a minimum passing score on this rigorous assessment. 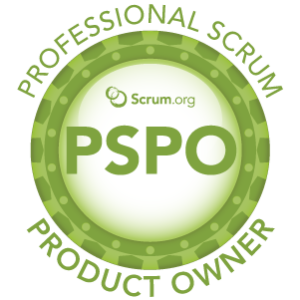 The Agile Trainer.com is able to offer both public and private courses for Professional Scrum Foundation training. This allows us to deliver the training to all your colleagues together in one place at the same time.